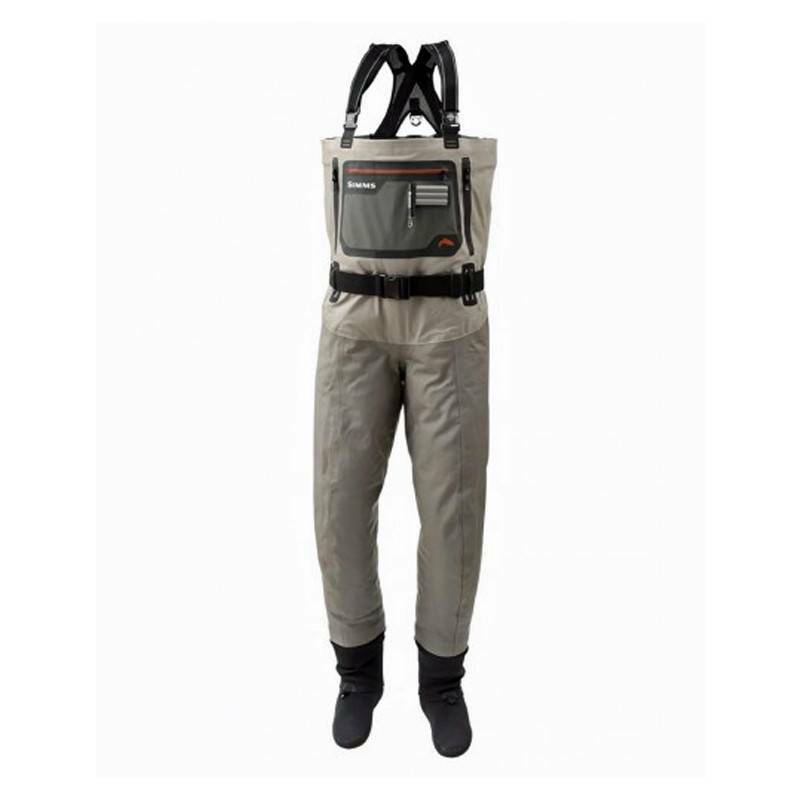 G4 Pro Stockingfoot Wader - Tight Lines Fly Fishing Co.
Do not wear jeans under your waders. 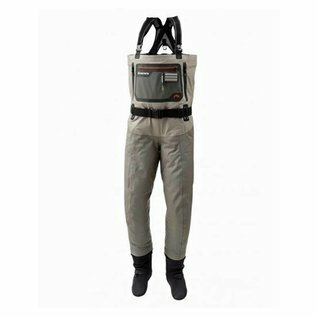 Jeans are highly abrasive wearing on your waders from the inside out. More importantly jeans and sweatpants do not transfer moisture away from the body. 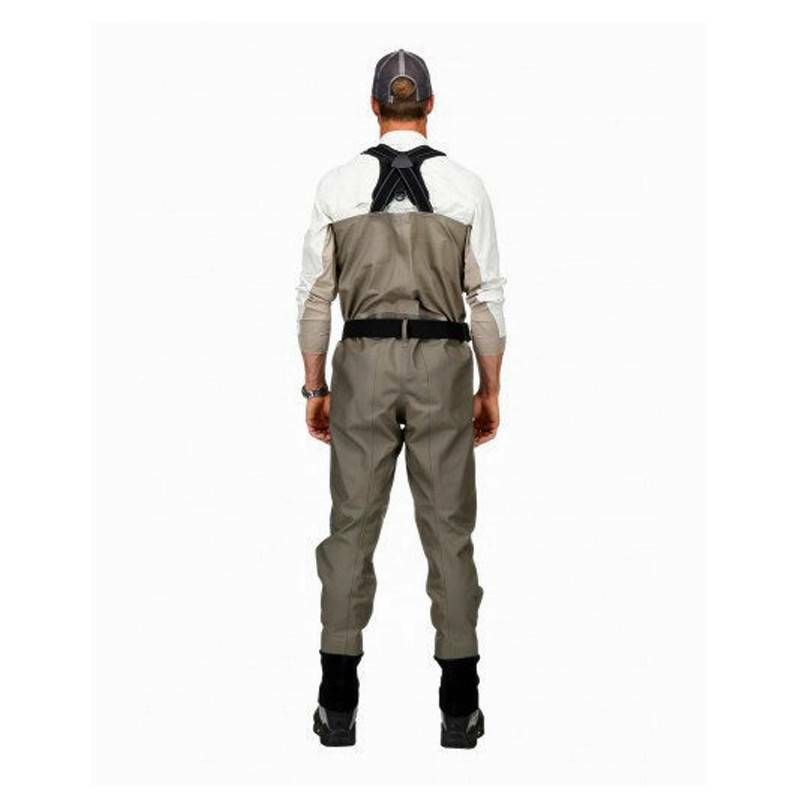 Use proper layering. 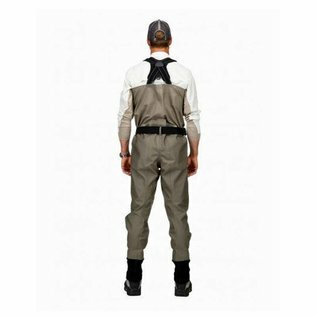 Using layers such as these will help wick moisture away from your body and assist in the waders ability to breathe.